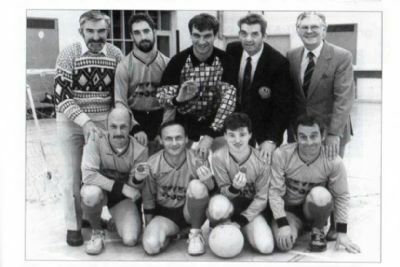 February - Highland Disability Sport was founded by William Swanson, Tom MacKenzie, Janet Home, Alistair Kidd and Marge Sieczkarek. 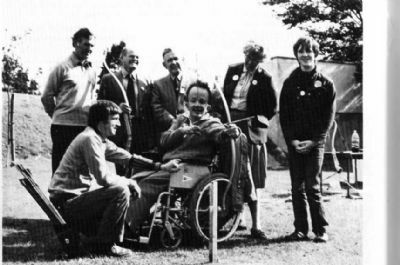 It was known then as Highland Sports Association for Disabled People. 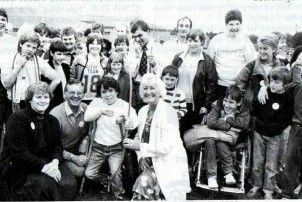 September - It held its first major event at Dingwall in the form of an Open Sports Day which attracted 300 participants. 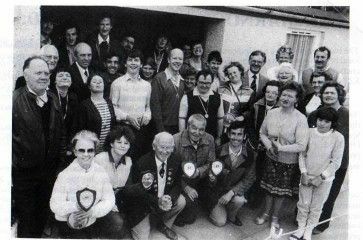 The first regional swimming gala took place at the Craig Phadrig Hospital Swimming Pool with 73 participants competing. Winners in 3 of the sections went on to compete as Highlands first representatives at the National Swimming Championships at Grangemouth. Scott MacPherson of Red Cross House, Inverness, becomes Scottish Wheelchair Disco Champion at The Beach Ballroom in Aberdeen and Denis Charman from Tain wins the Scottish Outdoor Bowls Championship at Glasgow Green. 12 members represent Highland at the Scottish National Outdoor Bowls Championships at Glasgow Green where Denis Charman retains his title. 7 Members compete at the National Indoor Bowls Championships at Coatbridge and Elaine Kerr from Nairn wins the section C category. Highland host the Scottish National Carpet Bowling Championships in Inverness. Two Highland sports stars get selected for Scottish Teams. Trevor Lewis in swimming and Donald Tuach in athletics. A Team of 16 athletes and 6 coaches from Highland compete at The European Summer Special Olympics in Glasgow and return with 5 gold, 16 silver and 10 bronze medals. 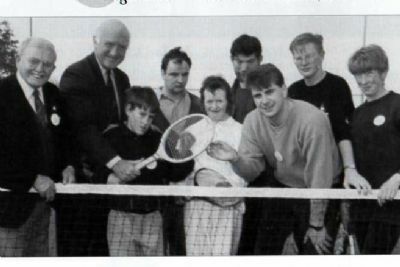 The picture shows MP Russell Johnstone getting some useful tips from coach Dave McDiarmid at the HDS Annual Sports Day held at Culloden Academy, Inverness. Highland Disability Sport purchases its first mini bus. 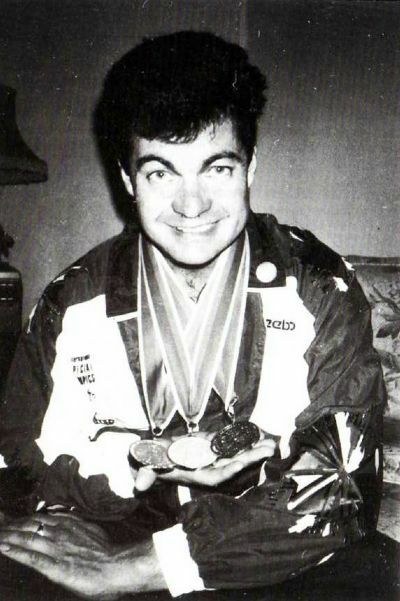 Athlete Donald Tuach is made a life member of Inverness Harriers for representing Great Britain in the Special Olympics World Games. Donald won a gold medal in the 4 x400 relay, a silver medal in the high jump with 1.55mtrs and a bronze in the 100mtrs 13.70secs. The first 11 a side and 5 a side teams take part in the National Championships at Kirkintilloch and Aberdeen. 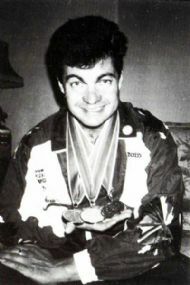 Swimmer Tommy Hunter from Inverness wins 3 medals at the Barcelona Paralympics. Gold in the 50m backstroke in a new world record of 62.21, silver in the 100mtrs freestyle. and bronze in the 50mtrs freestyle.